We are one-step ahead of our competitors, offering a designer collection of White Moissanite Diamond. 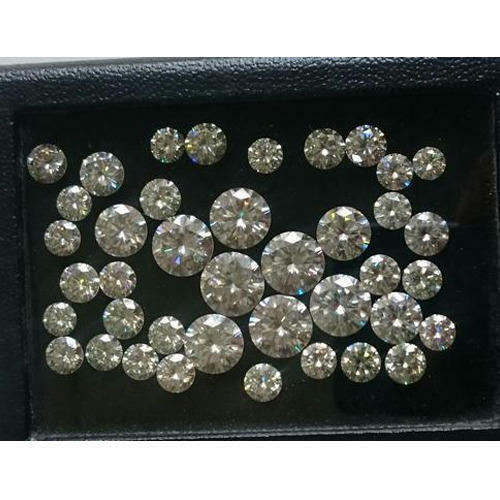 This exclusively processed diamond is widely demanded by our esteemed clients owing to its fine cut work and excellent finish. Our vendor’s innovative workforce implements advanced technologies to process this diamond. In order to ensure their finest quality, this diamond is tested against various quality parameters.